Handheld camera shake is the leading cause of blurry and unsharp pictures. Several leading companies now make lenses with built-in optical image-stabilization systems that sense the amplitude and direction of the shake and compensate by moving optical groups within the lens. Tamron’s exclusive new Vibration Compensation (VC) system that’s built into the Tamron AF28-300mm F/3.5-6.3 XR Di VC LD Aspherical (IF) Macro and the Tamron AF18-270mm F/3.5-6.3 Di-II VC LD Aspherical (IF) Macro lenses performs a similar function, but it executes it much more effectively due to its innovative breakthrough design. - Want all-in-one zoom versatility that's ready for the next shot. - Prefer the most compact equaipment for travel and everyday convenience. - Want fewer lens changes, reducing instances of exposing the DSLR sensor to image-degrading dust, or missing the shot. - Want image quality exceeding typical kit lens capabilities. Teleconverters, either 1.4X or 2X, are efficient tools to add focal length to the photographer's arsenal. However, universal-type teleconverters have certain limitations in performance when used with ultra-telephoto lenses of 200mm or longer as compensation of chromatic aberration alone becomes highly critical in this focal length range. The new PRO-series teleconverters are specifically designed and optimized for use with such ultra-telephoto lenses to deliver maximum resolution, contrast and color rendition without degrading any aspect of the master lens performance. Notes: All AF tele-converters and AF extension tubes for Canon EOS are also compatible with Canon EOS "IX" camera for APS system. 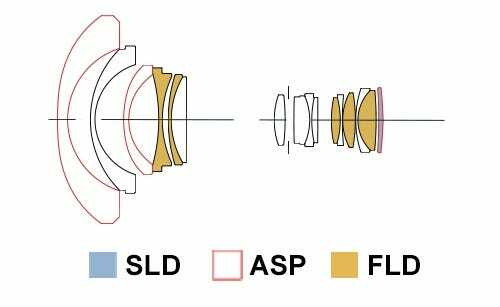 The SP AF PRO-series teleconverters, with a newly designed optical construction (4-group/5-element for 1.4X and 4-group/7-element for 2X), are designed to be used with lenses that are F/2.8 and of focal lengths of 90mm or greater. This would make the use of the SP teleconverters ideal for the Tamron SP90mm F/2.8 macro, 70-210mm F/2.8 and 300mm F/2.8. Relative illumination is significantly improved resulting in better overall contrast and resolution across the entire image field. In addition, chromatic aberration and astigmatism are better compensated for by virtue of the use of higher-grade glass materials and more sophisticated design techniques than used in universal-type teleconverters. 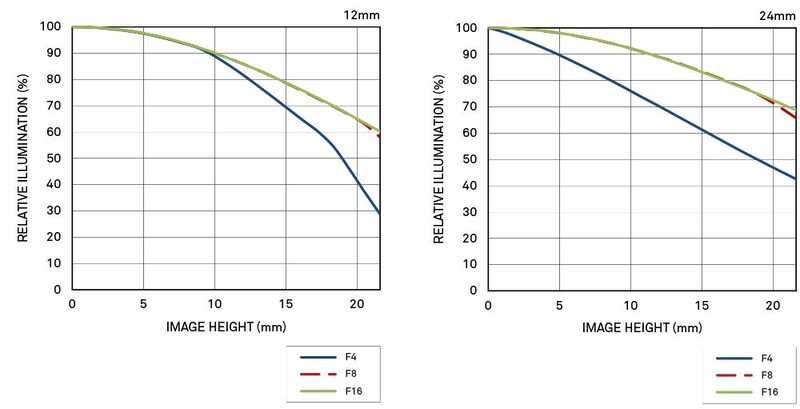 When used with lenses with smaller maximum apertures (F/4 and F/5.6, for example), there will be little difference in image quality as compared with the standard Tamron teleconverters. When used with lenses wider than 90mm, the SP teleconverters can actually compromise image quality."" The new tele-zoom lens covers a desirable focal length range of 70mm medium telephoto to 200mm telephoto when mounted on full-size format SLR cameras and a focal length range from 109mm to 310mm* ultra telephoto when mounted on a DSLR camera with an APS-C sized imager. Fast Tele Zoom . . .
Tamron's classic 90mm Macro lens is reborn with Vibration Compensation (VC) image stabilization(1), Ultrasonic Silent Drive (USD) motor, and new advanced optical design. It uses two Extra Low Dispersion (XLD) glass elements made from specialized, high-grade glass and one Low Dispersion (LD) element, which are combined to ensure sharp images by thoroughly correcting any aberration. In addition, its new advanced optical design and a rounded diaphragm (2) have enabled this lens to achieve spectacular blur effects. The new eBAND (Extended Bandwidth & Angular-Dependency) Coating yields significant anti-reflection properties, efficiently reducing undesired flare and ghosting to an absolute minimum to deliver sharp, crisp images. The lens also boasts improved operability enabled by the Internal Focusing (IF) system, which focuses without protruding the lens group, as well as full-time manual focus that enables fine focus adjustments. The lens also comes in a moisture-resistant construction that helps prevent moisture from penetrating the lens. (1) The Sony mount does not include the VC image stabilization functionality, as Sony digital SLR camera bodies include image stabilization functionality. Consequently, the name of the Sony mount lens, SP 90mm F/2.8 Di MACRO 1:1 USD, does not include the VC description. (2) This rounded diaphragm retains a nearly circular shape even when taken two stops down from its fully open state. There is nothing that beats natural light when it comes to creating a powerful, authentic impression. But to make the most of dimly lit situations, you need a fast lens that highlights even the smallest details. This compact, moderate wide-angle lens is optimized to reduce stray light and reflections and is well suited for difficult lighting conditions. The combination of focal length and lens speed makes it suitable for a broad spectrum of applications. In the half-light of dawn or at dusk, or in interior spaces, the ZEISS Distagon T* 2/28 lens is the perfect companion for the more daring photographer. It is at its best when the lights are low. Without forcing itself into the foreground, it discovers and highlights the details that would otherwise be lost in the dark.